Still debating where to head on your ski hols this winter? 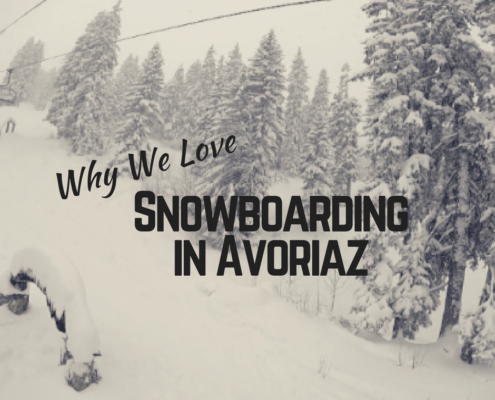 Don’t leave Avoriaz off the list. We’re offering a full catalog of lessons there for the first time this winter and here’s all the reasons why. 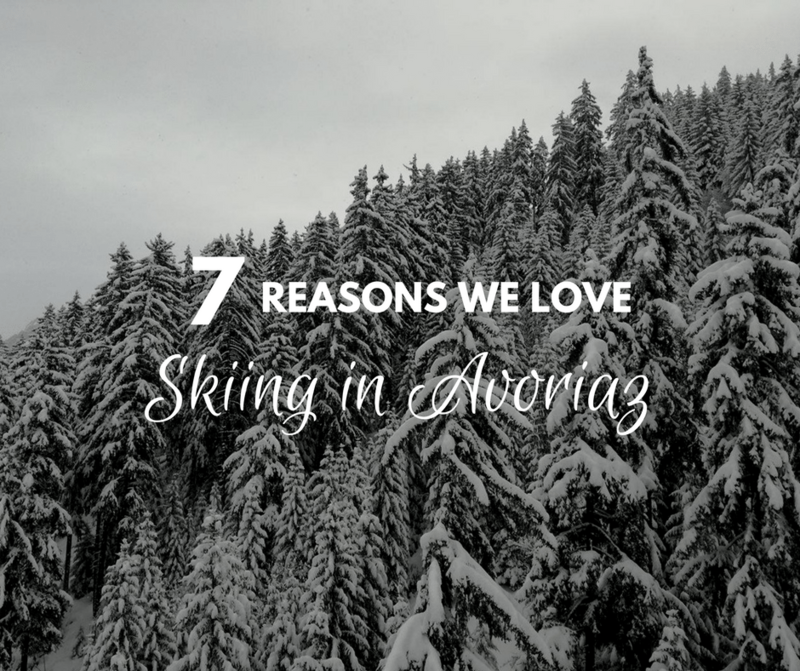 We’re excited to explore more of this fab resort this winter, and show you all the reasons why we love skiing in Avoriaz. When Avoriaz was purpose built in the 1960’s, the resort decided to steer away from the big box apartment buildings or even the traditional chalet style. Instead, they designed all the buildings to blend in with the mountains, so much so, that from far away you can hardly see them. Made from wooden tiles, you might think these building look like rocks at first glance. Some people love the look, others not so much – but you can be the judge yourself! If you’re keen to après ski and do some evening bar hopping, Avoriaz has lots of options. For flowing drinks, live music and great atmosphere head to The Place, the Wildhorse Salon or Cafe le Fantastique. And if you still want to keep the party going after 2am, Le Yak Nightclub parties ’til the wee hours. Incase you need even more snow and ice on your ski holiday, check out the Village Igloo Bar, which is made entirely out of ice on the inside. Open all day long and available for evening activities, this is a super unique bar experience in Avoriaz. Avoriaz sits above Morzine at a relatively high altitude. Between 1100 and 2200 meters, this means it’s quite snow sure. And with less reliable snowfall the Alps has had over the past few winters, somewhere that is likely to have good snow levels is definitely a plus. Let’s not forget that snow isn’t the only perk of being up high – you also get some stunning views. But don’t go off our word, you’ll have to go and see for yourself! If you’re an advanced skier, you’re in luck in Avoriaz. 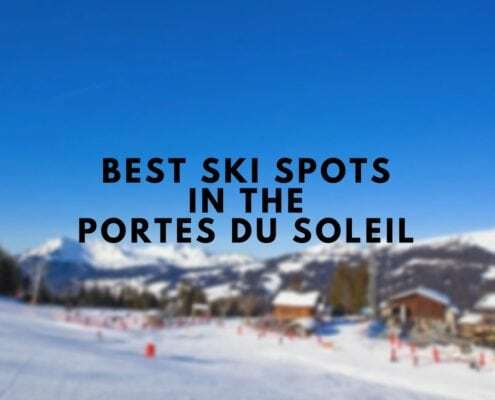 With 20 red and black pistes and access to the infamous mogul-filled run, The Wall, advanced skiers and boarders have plenty of opportunities to challenge themselves and push their limits. One of our favourite spots is off the Chamossiere Express. There’s a really nice red run, Arbis, on one side or head left down the black Les Creux. Even further left is a freeride zone if that’s your cuppa. Or check out Point de Nyon for some stunning views and small off-piste sections between the zig zags of the run. There’s something freeing about not having to worry about driving or getting into a car for a little while. 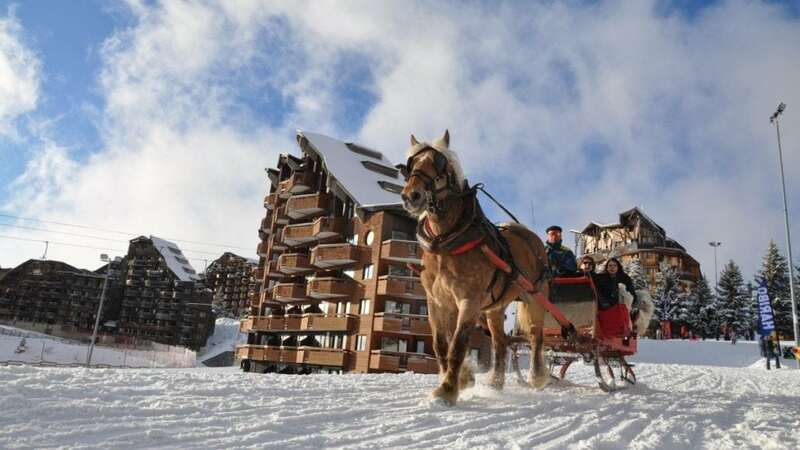 Avoriaz is a completely car-free village, making it super safe for kids to sledge and run around, and also making it that much more charming. Don’t feel like walking around? Well then just take a horse-drawn sleigh through the village. You can use them as both a way to get around with luggage and kids in tow, or for a scenic route up in the Alps. Either way, this pedestrian village in the mountains is both safe and charming. Avoriaz is part of the Portes du Soleil ski area, which links both French and Swiss resorts on one lift pass, covering 600km of pistes. In the world’s oldest cross-border ski area, not only can you access massive amounts of pistes and ski areas, but you can also get a taste of a different culture. From Avoriaz, it’s easy to pop over to Les Crosets and the rest of the Swiss resorts. Or head further into France, and ski Morzine and Les Gets. It’s really impossible to get tired of the resort in one week – there’s so much to explore. Given that many ski resorts in the Alps are a 2hr+ drive from Geneva, Avoriaz’s 1.5hr trip seems quite quick in comparison. 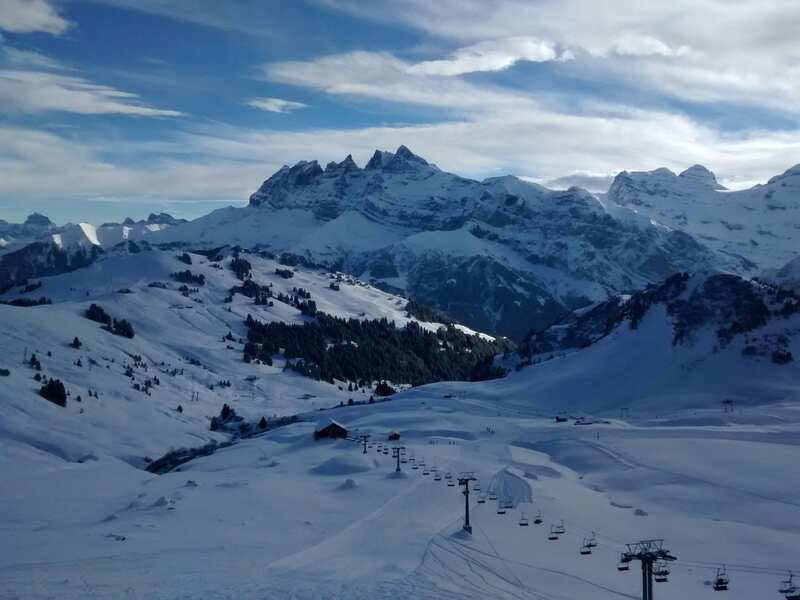 Whether you have little kids who are antsy or you’re a big kid who gets antsy in the car, this is definitely a perk of spending your ski holiday in Avoriaz. 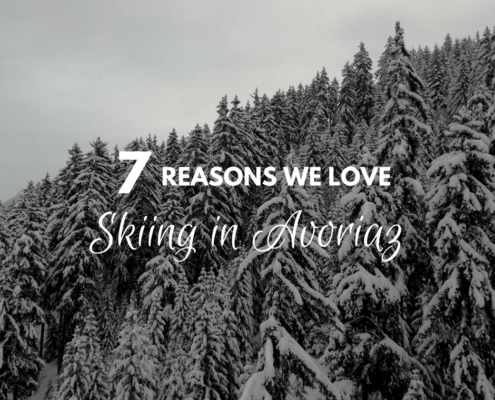 Do you love skiing in Avoriaz as much as we do? Let us know what you love.